Last week the calendar said it was autumn, but it still felt like summer. 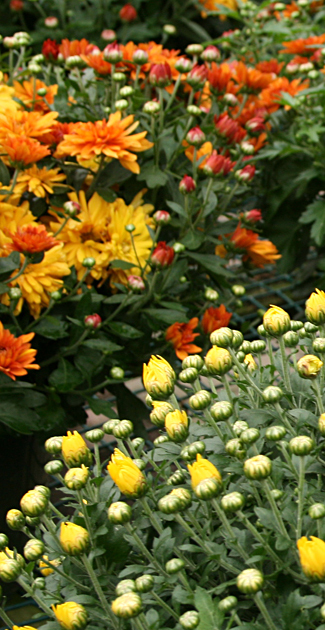 Mums thought it was still summer, too, and they were late in blooming this year, said Mark Yadon, vice president at Mischler’s Florist and Greenhouses, 118 South Forest Rd., Williamsville. Now that the weather has turned cooler, both mums and gardeners are thinking it feels a little more like autumn. The mums are starting to bloom, and gardeners are starting to look for a new annual to add a pop of color in their garden. The good news is that since the plants are just starting to bloom, when you buy them now, you’ll have flowers for a longer period. 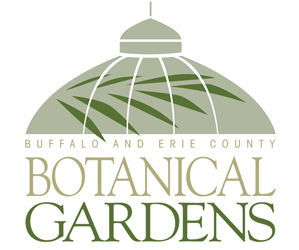 When you buy plants like mums, please try to support the locally owned garden centers that support Buffalo-NiagaraGardening.com. 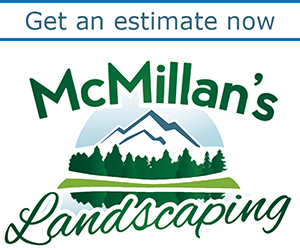 Because of them, we’re able to bring you great gardening information for free.